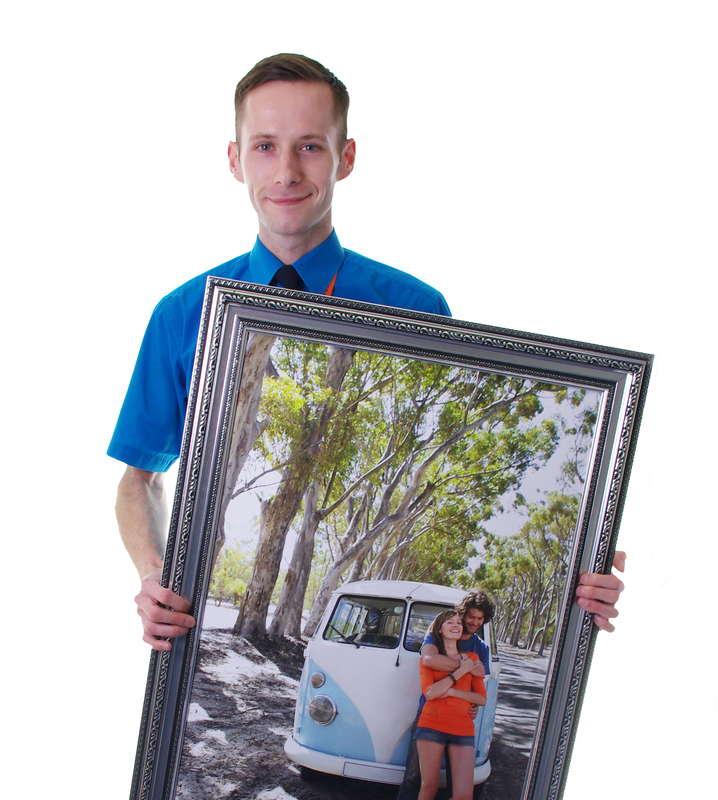 With our poster printing service you can enlarge your special memories so that the rest of your family and friends can enjoy them as much as you do. Get up close to your pictures with your own personalised poster prints. Got a birthday celebration, holiday snap or that special photo that brings a smile to your face every time? Why not make it bigger and better by turning it into a poster print? We can even bring many of your treasured photos together with one of our personalised collage poster prints. Our poster printing service is a great way to create beautiful yet affordable wall art. A creative way to share and showcase your favourite memories with family and friends. "It's great to see our customers really enjoy seeing their picture transform"